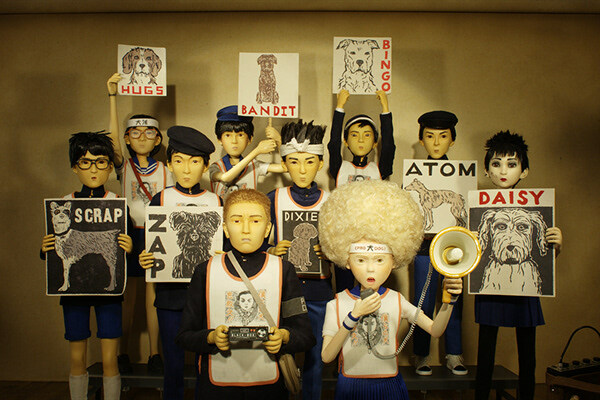 for Wes Anderson's stop-animation film, Isle of Dogs. 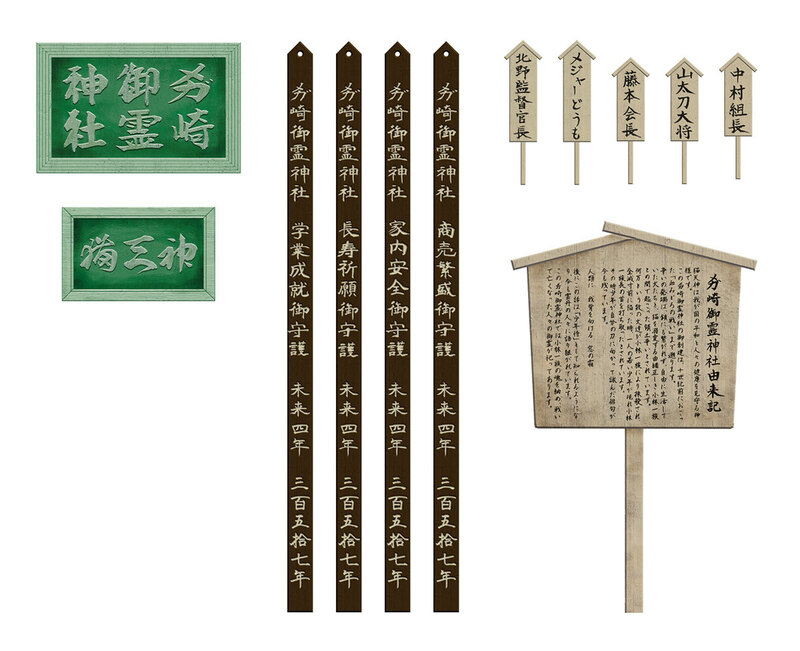 and calligraphy, such as signs, labels and flyers. 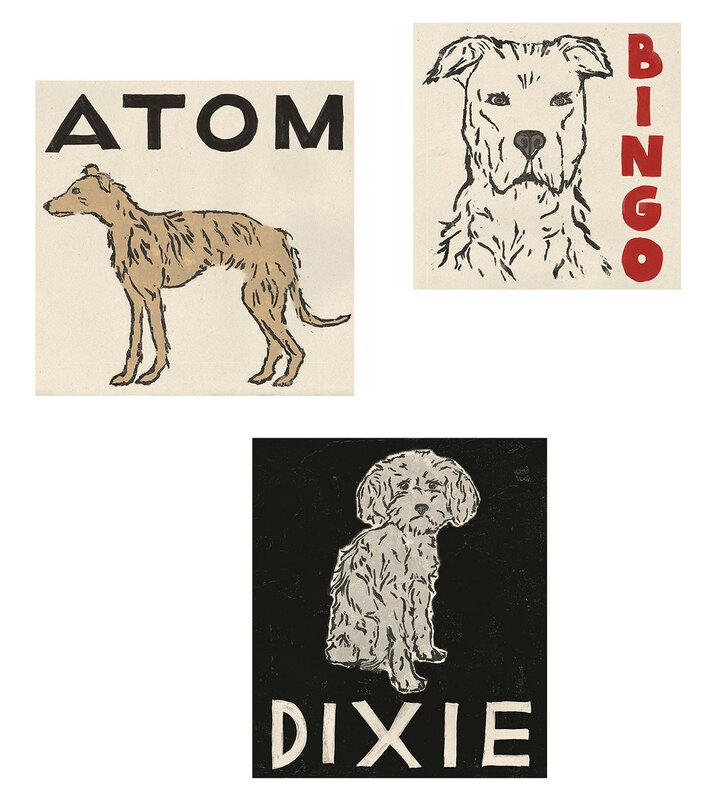 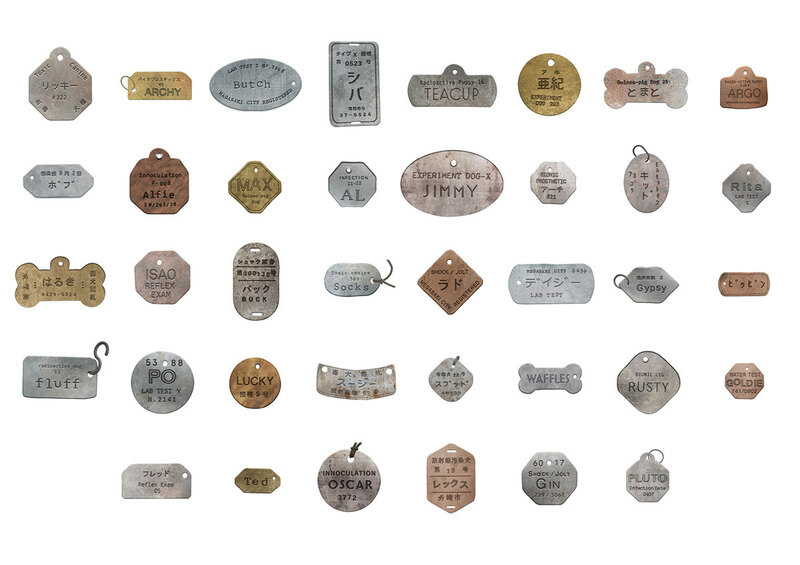 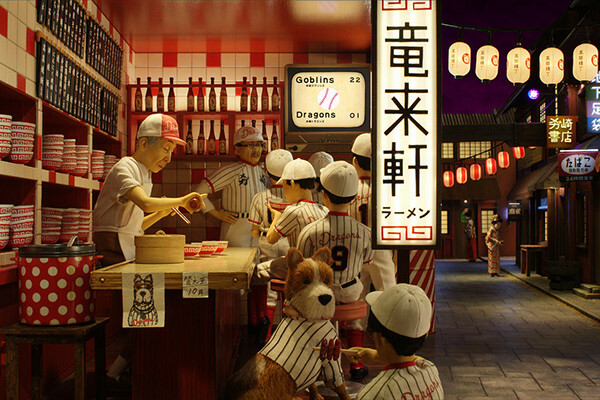 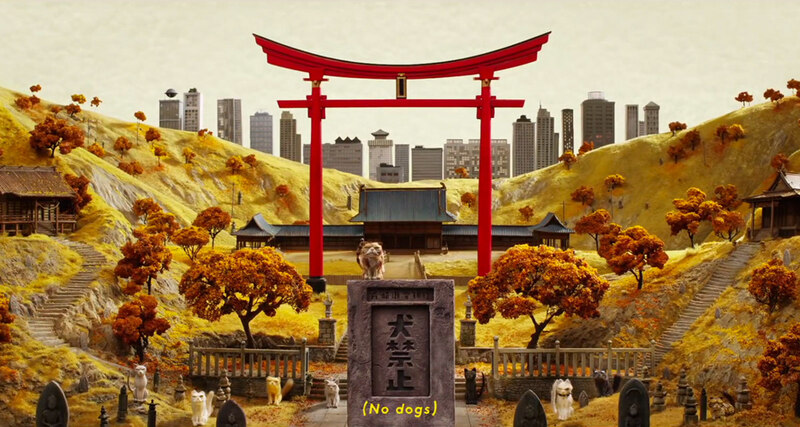 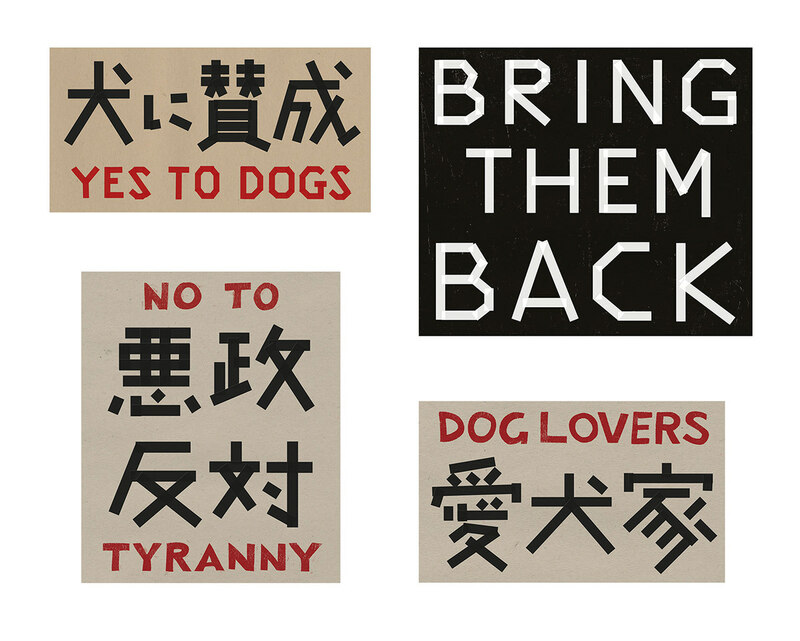 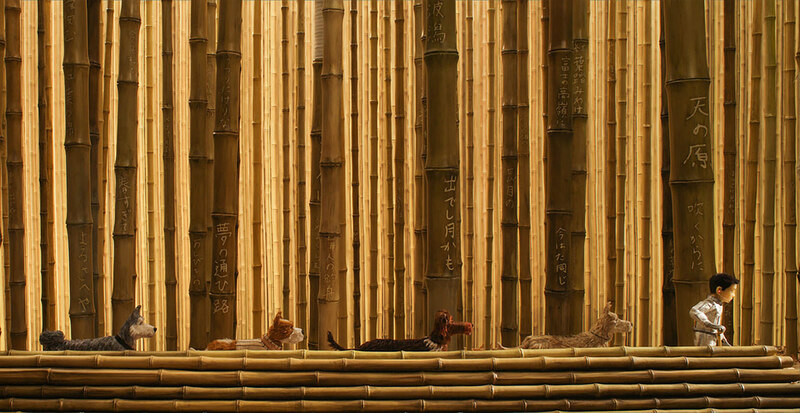 Graphic design elements and visual research for Wes Anderson’s stop-animation film, Isle of Dogs. 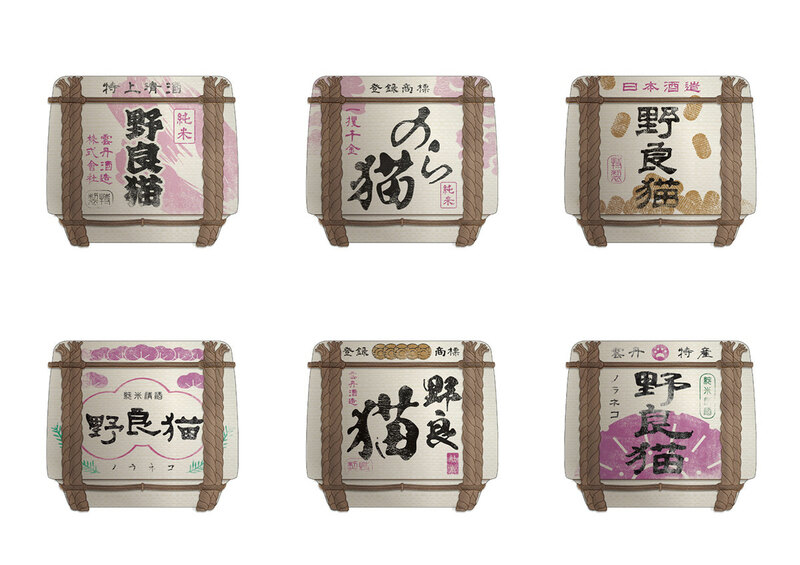 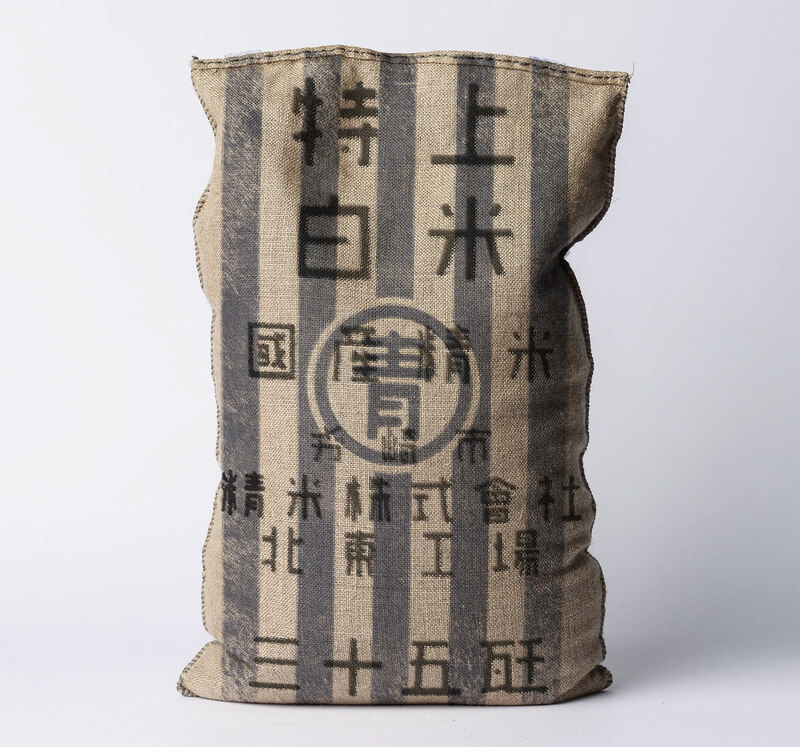 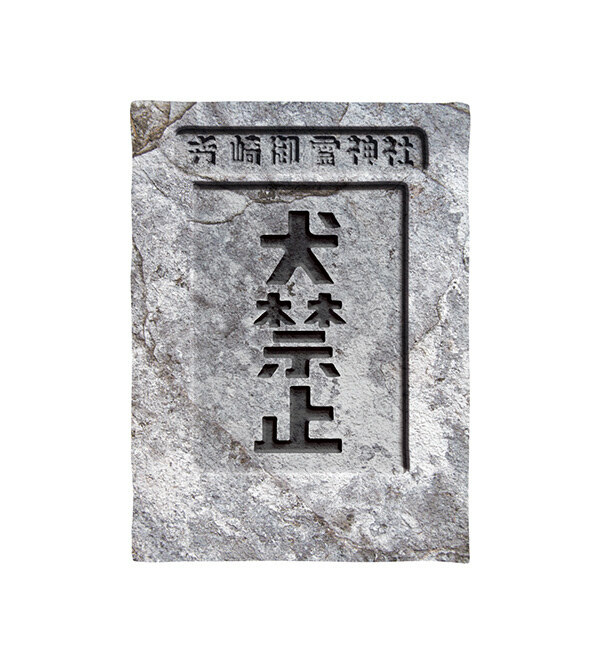 As a part of the graphic department led by Erica Dorn, I designed some of the graphics especially for Japanese typography and calligraphy, such as signs, labels and flyers.